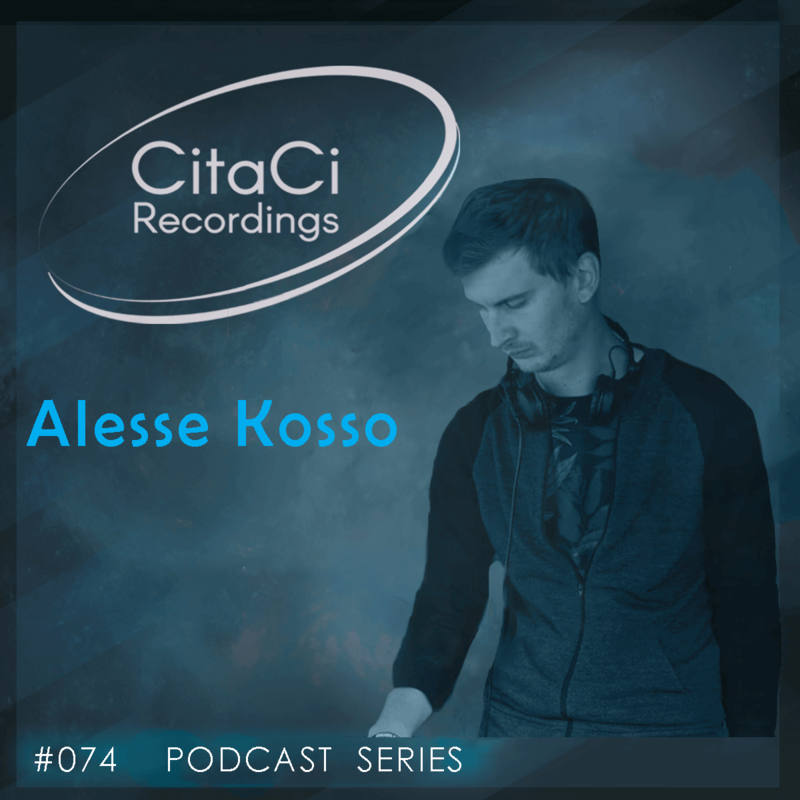 Alesse Kosso is the next guest for our 74th CitaCi Recordings #Podcast #Series episode. Alesse Kosso is a guy from Romania born in the 90s. Inspired by the growing techno trend in his area and the good feel that the music gave it to him he started playing music in 2008. After 2 years of learning the basics, in 2010 he started creating his own tracks. He had some release on labels such as Coquette Records, Sakadat records, ensis black etc.